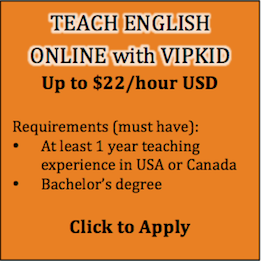 Amazing English(English Division of Xueersi online school)--- A sub-company of TAL. TAL continuously strives to promote educational progress through cutting-edge technologies. TAL has may sub-brands, including Speiyou, xueersi.com, Izhikang, First Leap, Mobby, Lewaijiao, jzb.com, kaoyan.com,and gaokao.com. 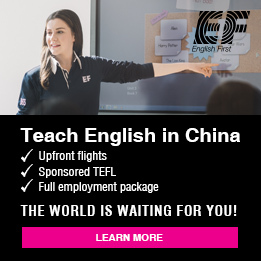 Speiyou is a high-end K12 talent training and education platform, and consists of three sub-brands: Speiyou Science, lejiale.com, and Dongxuetang Chinese. 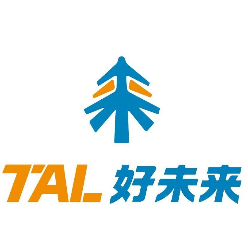 TAL has 2.3 million students in 42 cities all over China, with more than 18 million students partaking in their quality online education resources. 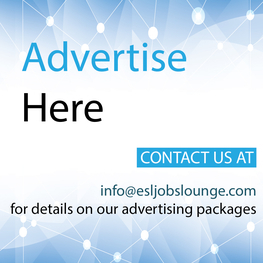 Moreover, the jzb.com sub-brand of TAL is an Internet education platform with expansive coverage and high credibility in China with 31 million monthly active users. 2. 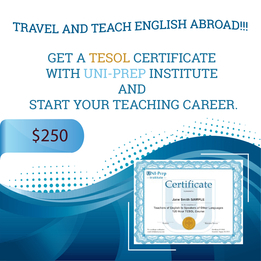 Do you have the following license or certification: TEFL, TESOL, or other teaching certificate? 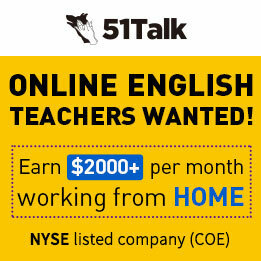 Who we are: Amazing English (English Division of Xueersi online school) --- A sub-company of TAL.